This fancy monogram design is a favorite with our female shoppers! The design adds flair to any cocktail party, game day, board meeting, or anywhere you might find yourself drinking up! 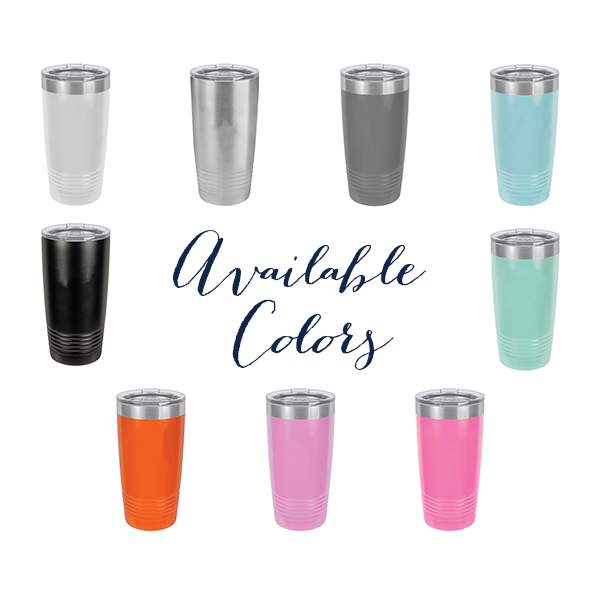 Personalize yours with your monogram!